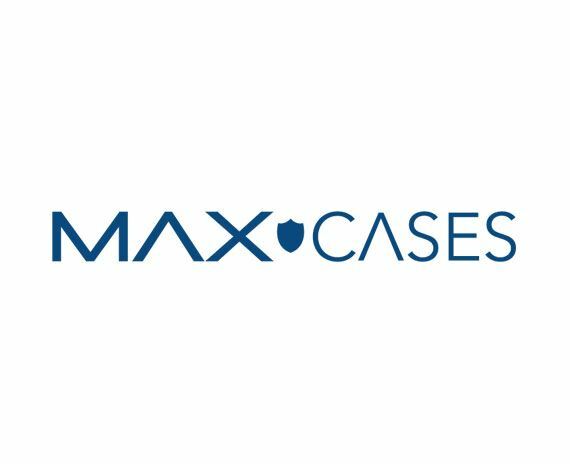 ACTEM is pleased to partner with Max Cases to offer their quality products to Maine School at special pricing for our members. A limited number of products from Max Cases is included in the table below. If you don't see the product you are looking for or need larger quantities please contact ACTEM at info@actem.org or by phone at (207) 222-4353. NOTE: Shipping is included all pricing listed below.